Our fixed and mobile traditional Sorrentina and Neapolitan ovens are made entirely from Biscotto di Sorrento, not just the base. Quality from A to Z.
Maiano's Biscotto di Sorrento is one of the most ancient trades in the Sorrento Peninsula. Highly prized for woodfire pizza oven makers and owners around the world. 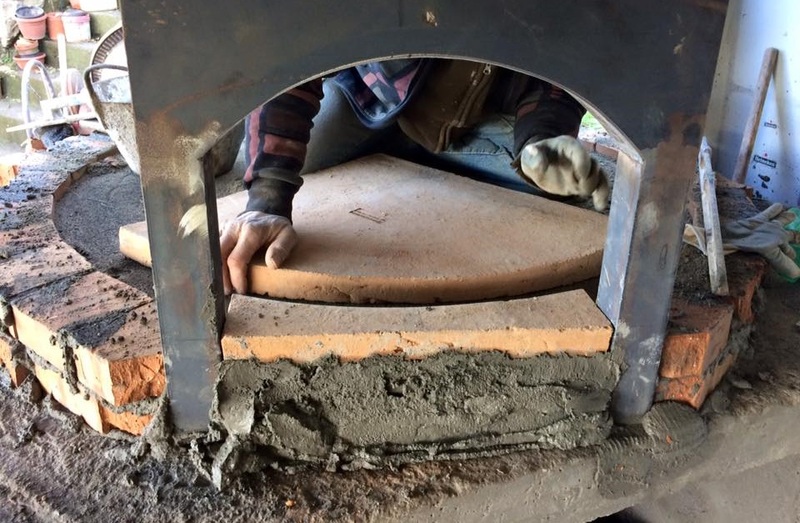 Our antique kiln produces thousands of bricks per year for the construction of woodfired ovens, both in Italy and to many countries around the world. In 2015, Forni Aversa was awarded the title of "Artisan Master", an award that gives thanks to the quality of our family generation skills and to our quality products. Characterised by their squared entrance and a slightly higher dome. Practical for all methods of cooking, including pizza (round and metre), bread and meat roasts. Made from a rich volcanic soil with silicon and pumice. It’s porous, evenly spread heat and doesn’t mark or burn pizzas. Only the best use Biscotto di Sorrento! We are the makers of "Biscotto di Sorrento", used as the base of the best woodfired ovens around the world. You are guaranteed a high-quality trustworthy product. An ancient skill of ours passed down through generations of artisans and on to you. Our ovens are entirely made using our materials with the best volcanic bricks in Italy. 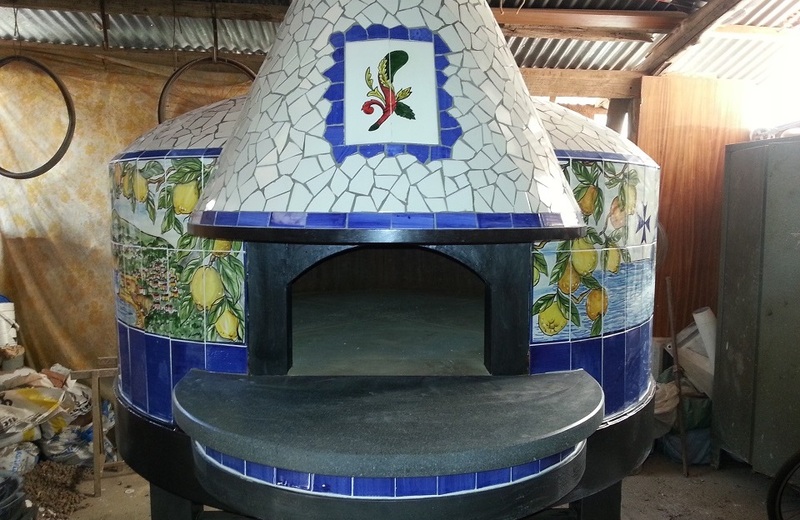 Our woodfired pizza ovens are a specialty.